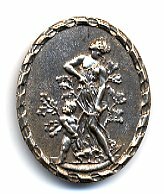 French Metal button 1+1/2" x 1+1/8" in size. Venus and Cupid. 1 Only. 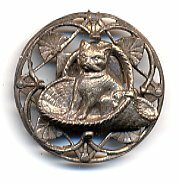 French Metal button 1+1/2" in size. 1 Only. 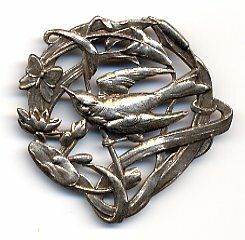 French Metal button 2" in size. Pierced style. 1 Only. 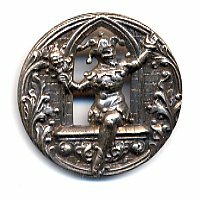 French Metal button 1+5/8" in size. Victorian Woman. Pierced Style. 1 Only. 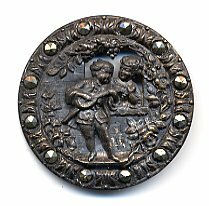 French Metal button 1+1/4" in size. Kitten in a Basket. Pierced. 1 Only. 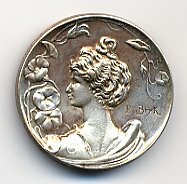 French Metal button 1+1/4" in size. Two Cats in a Sabot. Pierced. 1 Only. 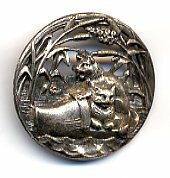 French Metal button 1+7/16" in size. Rigoletto. Pierced. 1 Only. 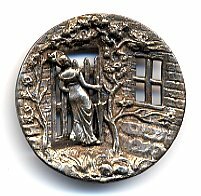 French Metal button 1+5/8" in size. Aurora. 1 Only. 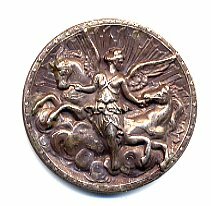 French Metal button 1+5/8" in size. Boy Serenading Girl. Pierced. 1 Only.